It is Challenge Time over at Scrapbook Blessings Club! The theme is ANYTHING GOES with the Design Team showing us "Shaker Cards". 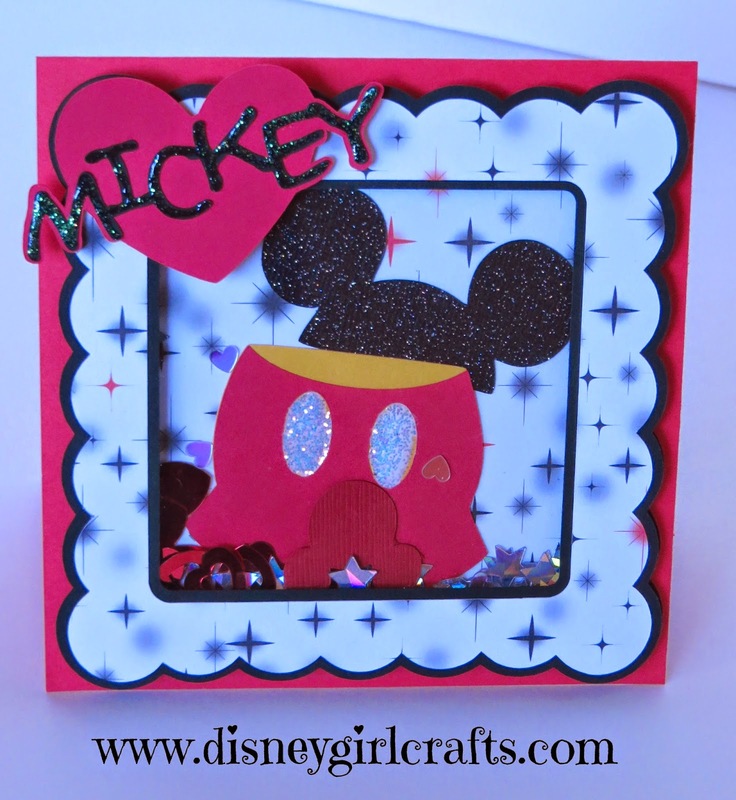 If you have never tried to make a shaker card you are missing out on some fun! These cards are so easy to create and so fun because, well, they shake. LOL AND, who doesn't love that????? Head on over here to check out what the Design Team has done. I am so glad that you stopped by. Hopefully you will give the shaker card a try. Be sure to join in on our challenge over here. I would love to see what you have created. This challenge is sponsored by Scrapping For Less and ends on November 1, 2014. So adorable. Your Disney cards are always so entertaining and fabulous. Oh this is fun. Love the sparkle and shaker box. Thank you for taking part in my 1,000 Follower Give Away. I adore shaker cards! This is super cute! This is pretty cool Brenda! I haven't made one of these in a long time...thanks for the inspiration!!!! !